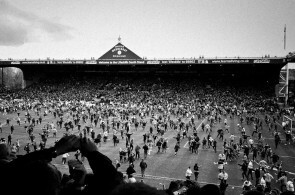 James Dodd has been photographing around his boyhood football club, Sheffield Wednesday, over the past few years, last year saw their promotion and the hopes of the fans rise as they dream of returning to the big time. 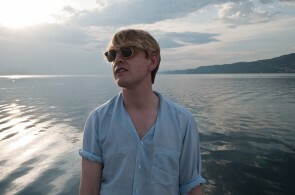 Statement member and The Crookes drummer Russell Bates shares tour photographs from Italy. 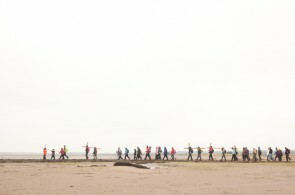 Robert Ormerod's second solo exhibition on his “Doomen” series is on display at The Institute, 14 Roseneath Street Edinburgh from 29th June to 28th of July, in Edinburgh’s Marchemont.